It’s easy enough to overlook your car’s belts and hoses, but by neglecting these key components of your vehicle, you could be setting yourself up for costly repairs, or even a breakdown. 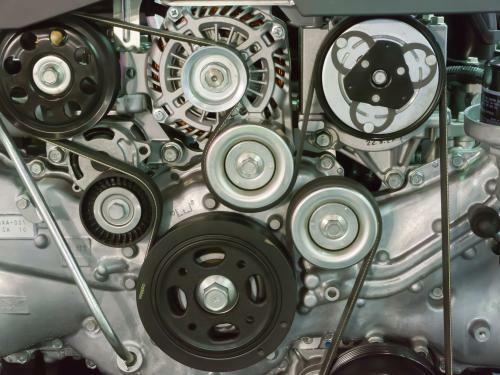 Your car’s belts and hoses serve an essential function: to keep your vehicle running smoothly. Although belts and hoses today are equipped to last longer than they did in the past, these parts still need to be checked and maintained. Rather than put your vehicle and your wallet at risk, let the expert team at Cottman Transmission and Total Auto Care inspect your car’s belts and hoses. If we discover that repairs or replacements are necessary, we’ll fix the problem and have you back on the road in no time. To schedule an inspection for belts and hoses in Gretna, LA with one of our auto specialists, call or visit us today. My car seems to be running fine; do I really need to have the timing belt replaced?